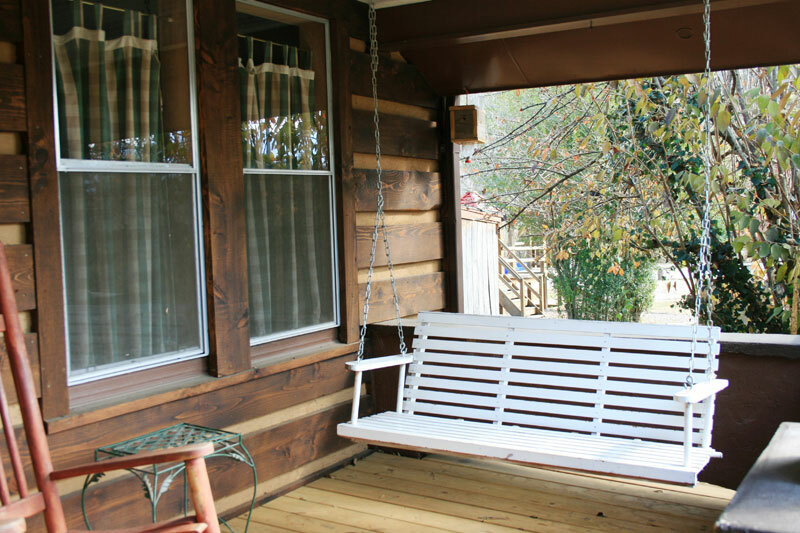 A restored turn-of-the-century log-sided farmhouse with all the comforts and amenities of home. 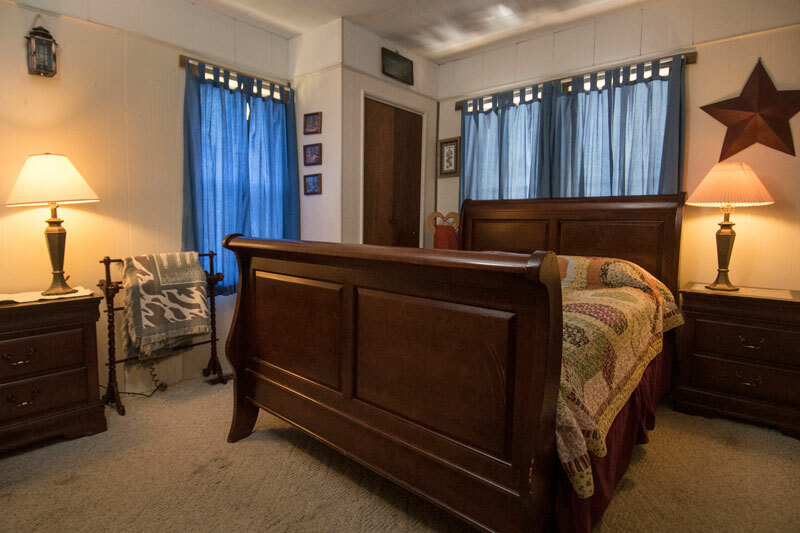 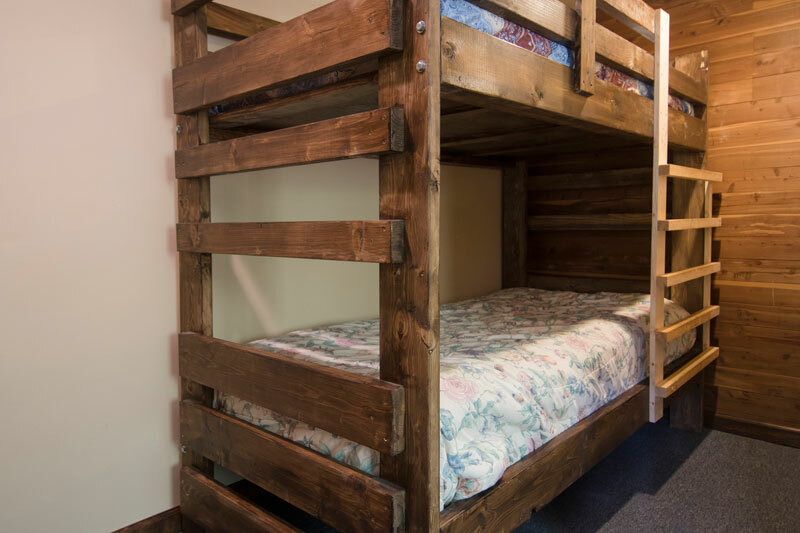  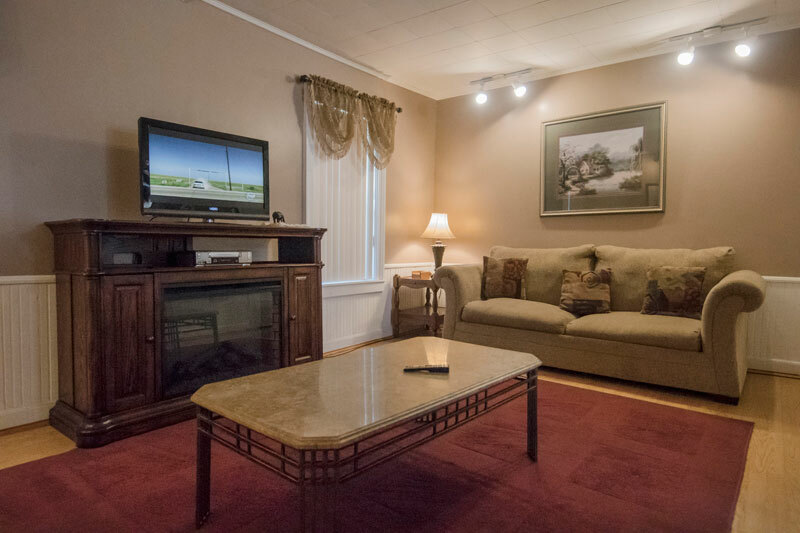 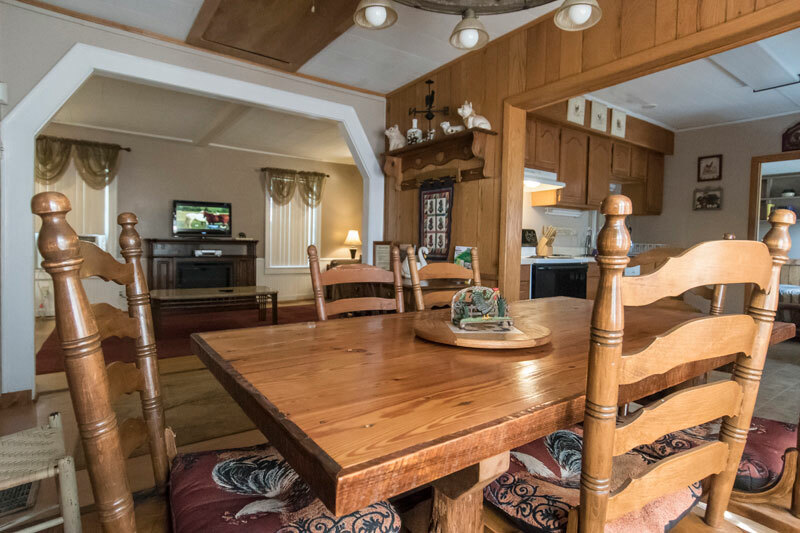 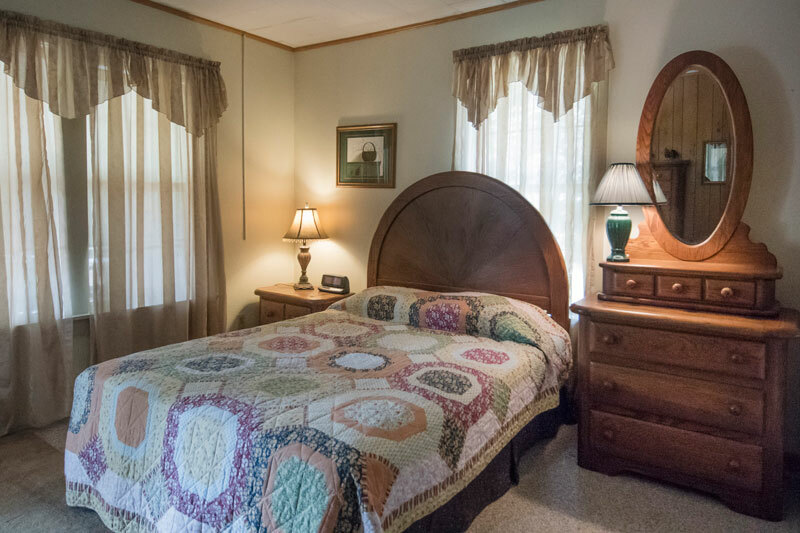 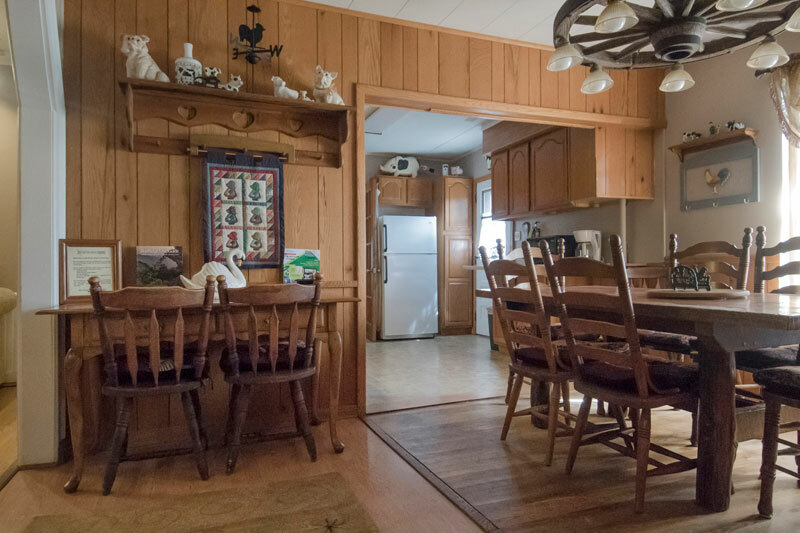 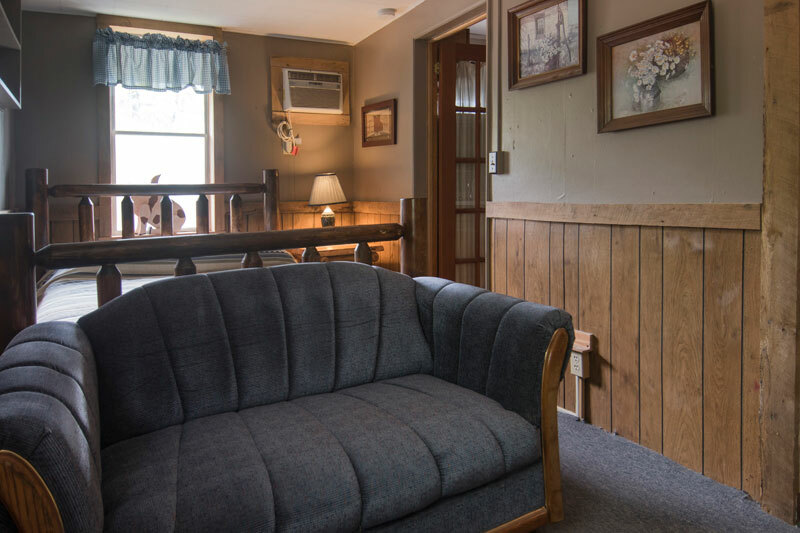 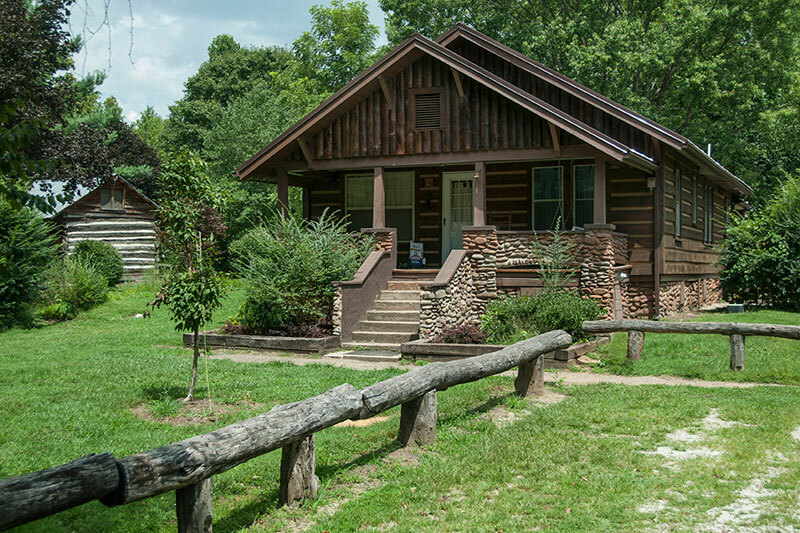 The Farmhouse is a great headquarters for a family reunion or group gathering as it is close to other cabins and campsites.. 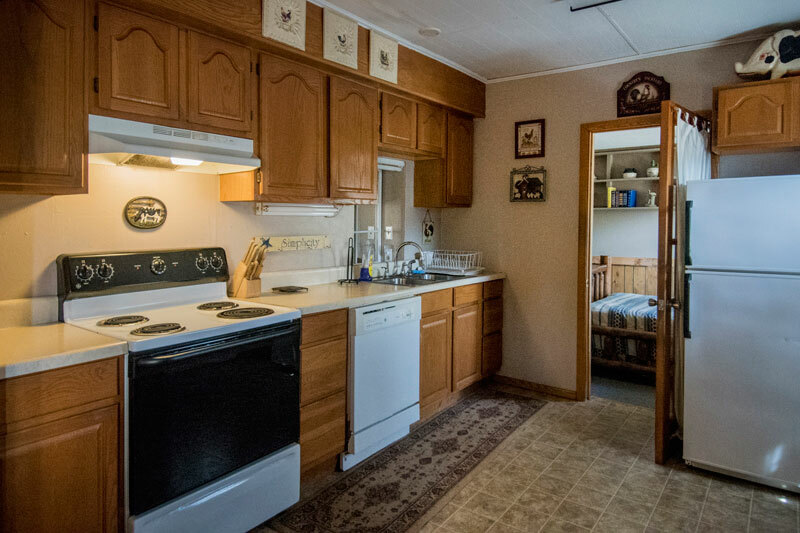 Kitchen with necessary cooking and eating utensils; dishwasher. 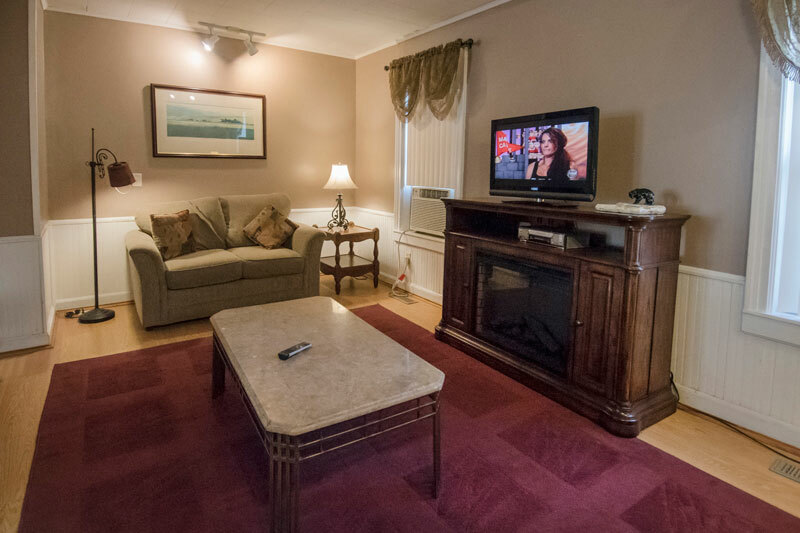 Rate: $195/night; $205 holidays; or $1,230/week.